Aiming at strengthening its export activity, Carmyco will participate, for the first time this February, at LINEAPELLE international exhibition, the most qualified in leather and accessories, components, synthetics for footwear, leather goods, garments and furniture. 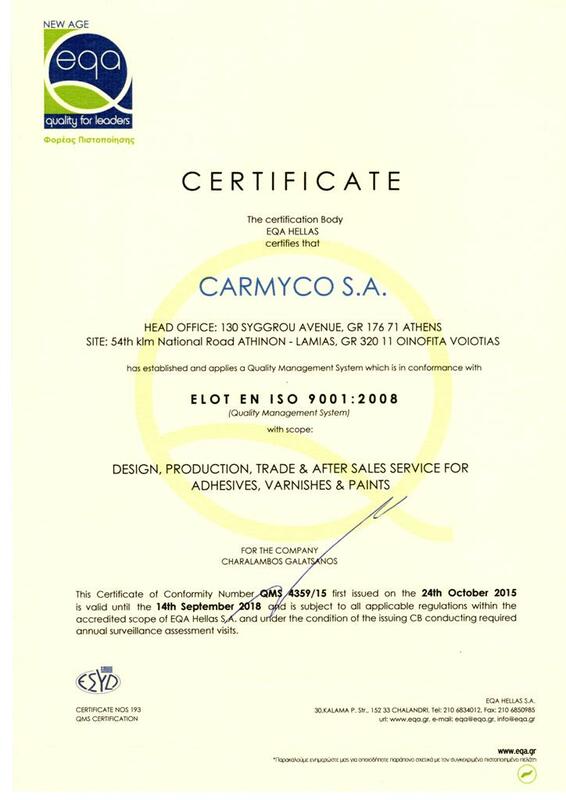 After 50 years of presence in Adhesive market, Carmyco has moved on to the rebranding of Carmyfix line of products. The new packaging of the adhesives and solvents will be presented during the exhibition, the launching of which enhances Carmyco’s brand identity. 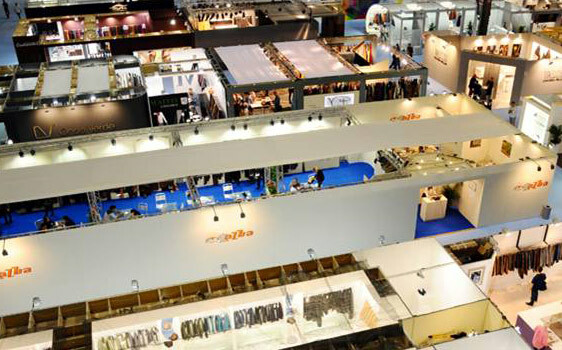 The LINEAPELLE exhibition takes place twice a year, in February and September for the summer and winter collections respectively, at the Milan exhibition centre. It has been identified for its quality and style innovation, which makes it valuable to the leather market worldwide. At Lineapelle about 1,100 companies from over 40 Countries will be present. USA, Portugal, Japan, Italy, India, Germany, United Kingdom, Spain, Switzerland and Turkey are the top visiting countries. Carmyco’s team will also be there to display the new packaging image and respond to all your inquiries. Find CARMYCO S.A. at Pavilion 22 Stand s30.